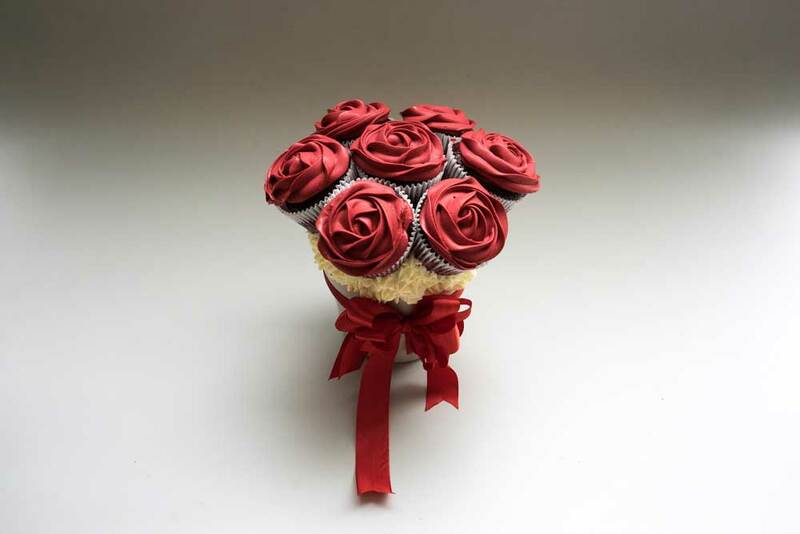 The perfect bouquet to express your feelings. 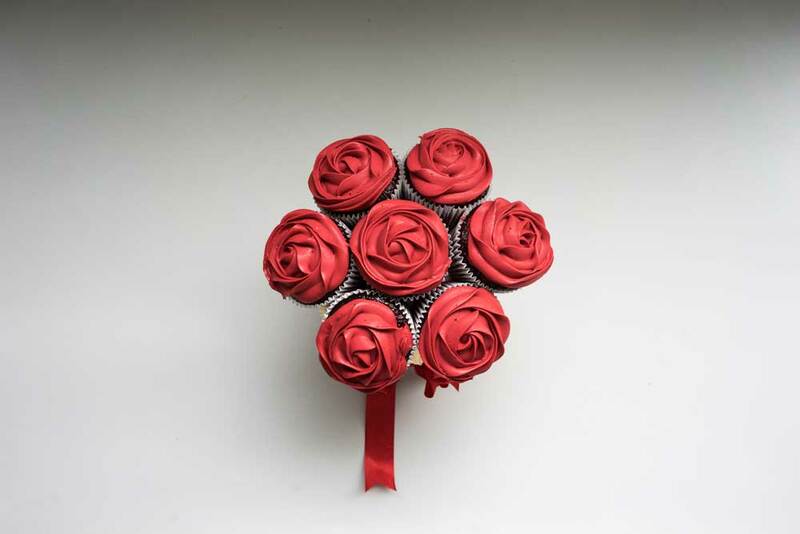 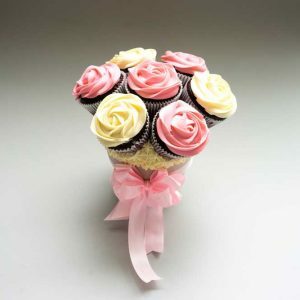 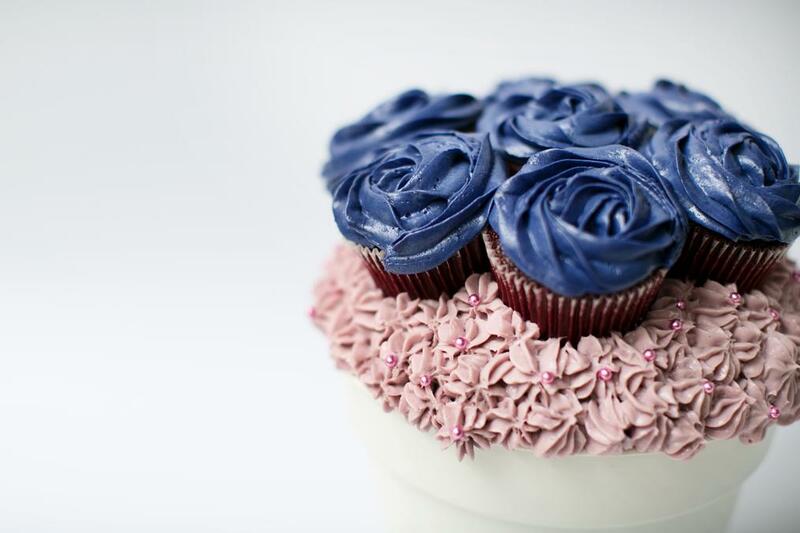 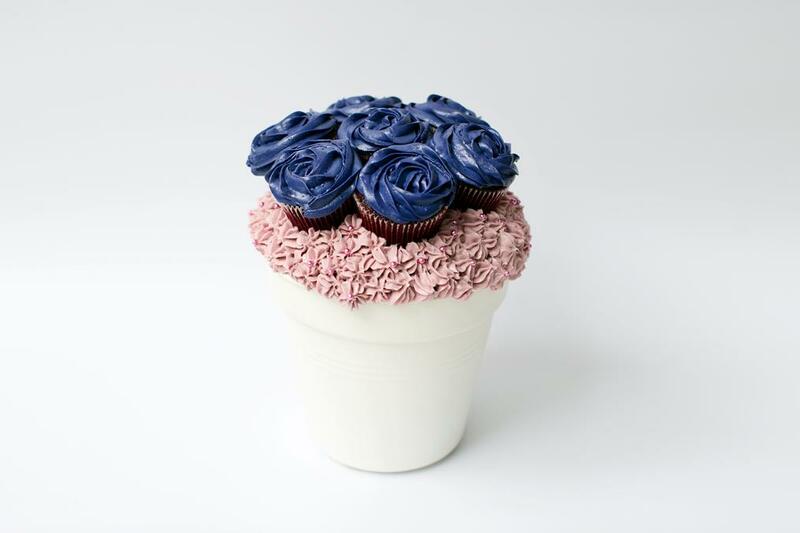 Consist of 7 cupcakes, you can mix 2 flavor for this bouquet. 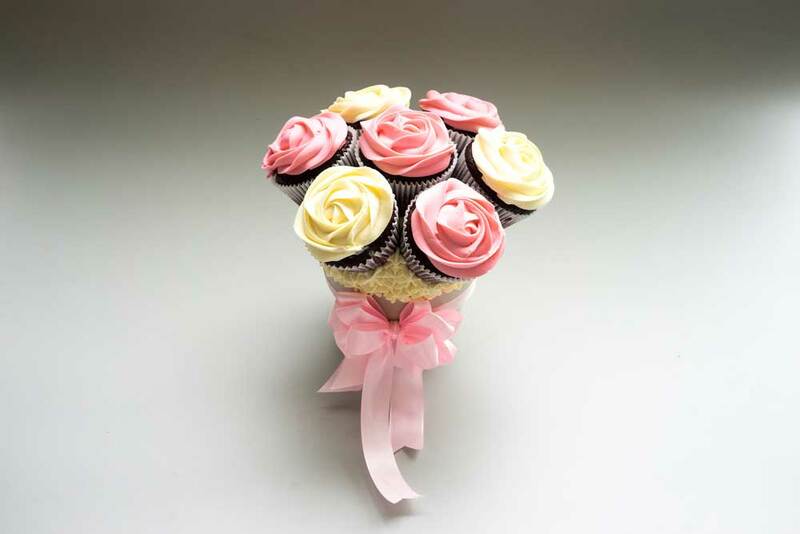 Pot color is depends on our stock availability, ribbon are optional.